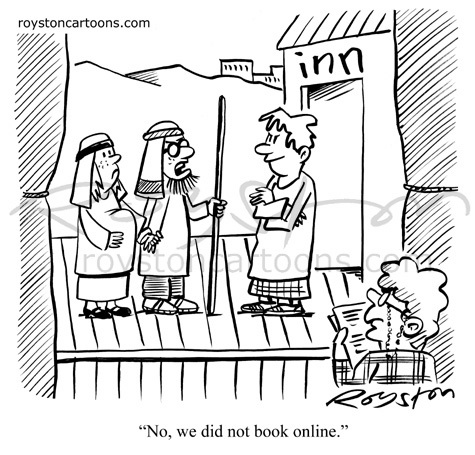 "No, we did not book online." Ah, the school nativity. I'm looking forward to one next week in which my son is King Herod. Everyone knows the bad guy roles are the best.